In-n-out or Habit? Now there is a choice. And it is not an easy choice. Both of these great chains are now located in Downey. 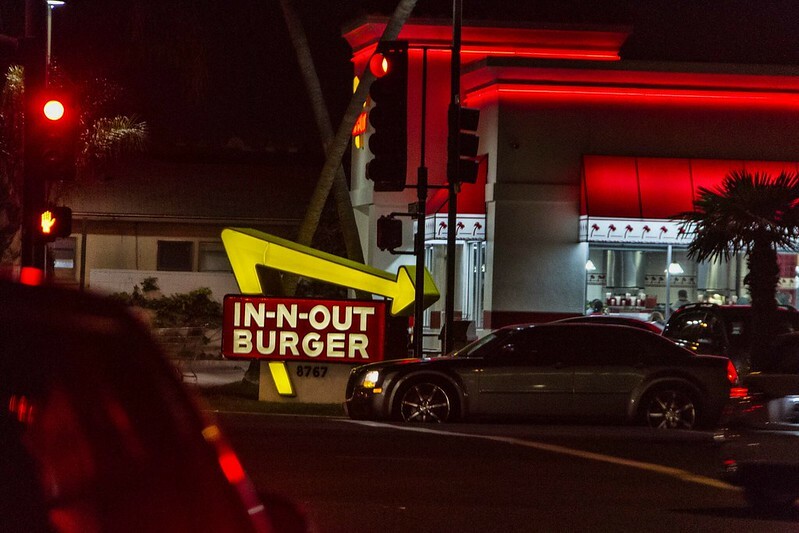 Old faithful In-n-out faces off against The Habit—the "best tasting burger in America" (according to consumer reports). Although neither business started in Downey, they both have a long history. In-n-out was founded in 1948 in Baldwin Park. 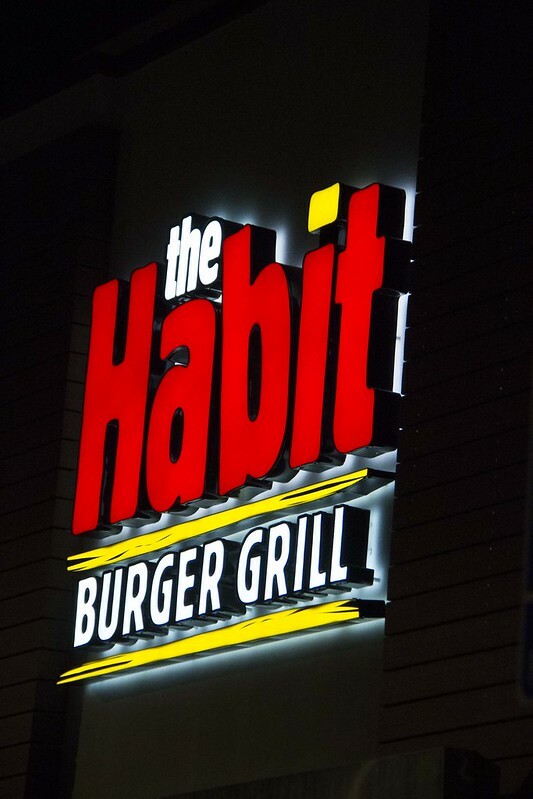 The Habit started in 1969 in Santa Barbara. We recently had dinner at the Habit and I have to admit, it was an amazing burger...but I also love In-n-out. So, I have to ask the question, what do you think?